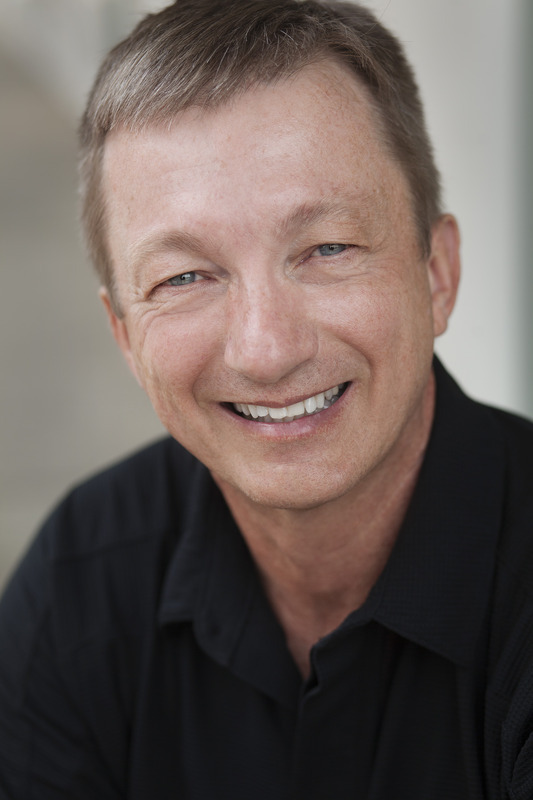 If you would like to invite Dr. Burke to give this exciting and entertaining presentation to your organization, contact Dr. Burke via the "Contact Dr. Burke" link. 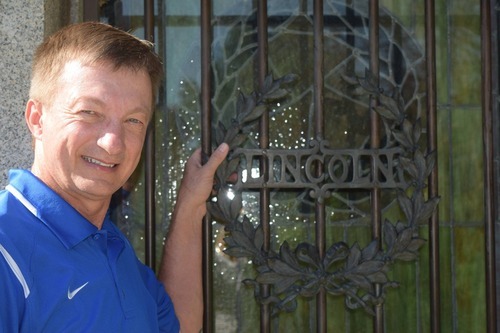 Dr. Burke has given this historical presentation at the Abraham Lincoln Presidential Library and Museum, Charlotte Museum of History, Gaston County Museum of Art & History, Kings Mountain Historical Museum, Belmont Abbey College, among other locations. Dr. Burke has volunteered at both the Abraham Lincoln Presidential Library & Museum and Abraham Lincoln Tomb in Springfield, Illinois. 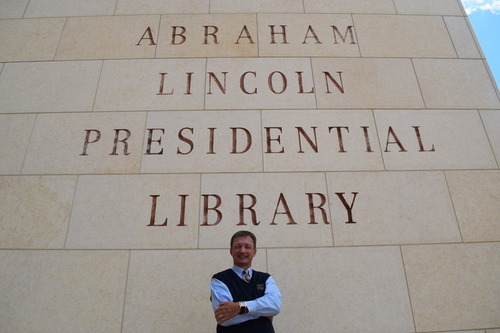 Dr. Burke at the Abraham Lincoln Presidential Library and Museum in Springfield, Illinois.